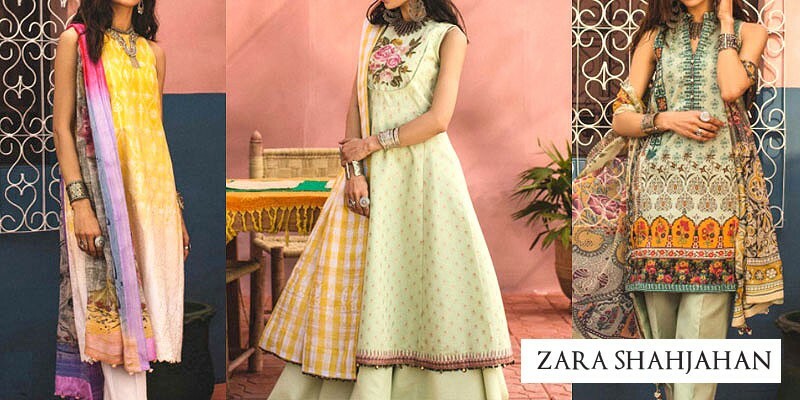 Five Star Lawn 2019 with Price from Five Star Summer Collection 2019 Online Shopping Store. Oh no! currently active products from Five Star doesn't exists, please browse products from other brands! Five Star lawn by Five Star textile industry is one of the most leading and affordable lawn clothing brand across Pakistan. Brand producing finest quality lawn fabric since 1956 and strive to provide a best quality lawn fabric for men and women both in most affordable prices. Five Star lawn is most probably a famous clothing range among common man clothing brand due to its economical price range and designs are unique, vibrant and eye-catching to match latest trend and fashion. With its multiple outlet chains and retailer shops around the country make Five Star an ideal clothing brand. Five Star lawn getting famous because of its classic and very traditional clothing range. Brand launch its famous 100% finest cotton three times in a season in different editions. Although Five Star lawn collection is famous because of its finest quality lawn but Five Star also produce other different fabrics including D'vine, vogue embroidered silk, chiffon, shanzy di silk, Classic latha, Swiss voile and High life cotton. Brand own many retailer shops across country including Lahore, Karachi, Rawalpindi and Islamabad. 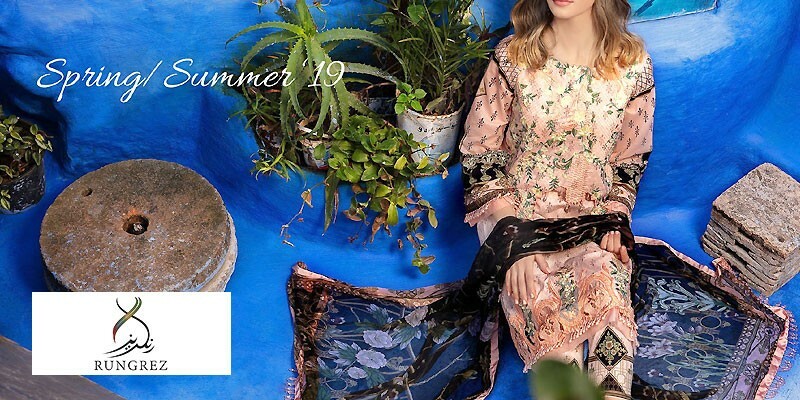 PakStyle.pk is a growing online fashion boutique that provides list of latest Five Star Lawn 2019 with Price from Five Star Summer Collection 2019 Online Shopping Store in Pakistan. 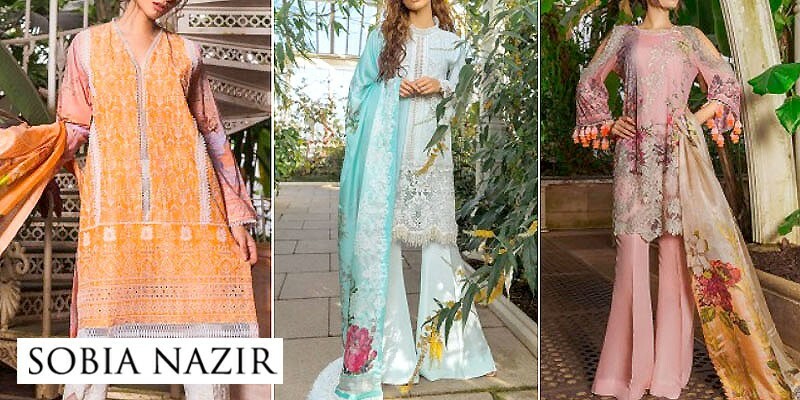 The company offers latest Five Star Lawn 2019 at affordable prices from reputable online retailers with Free Home Delivery in Pakistan. Five Star Lawn 2019 has become a trendsetting lawn collection 2019 in a very short period of time due to its versatility, innovating designing ideas and creative techniques. 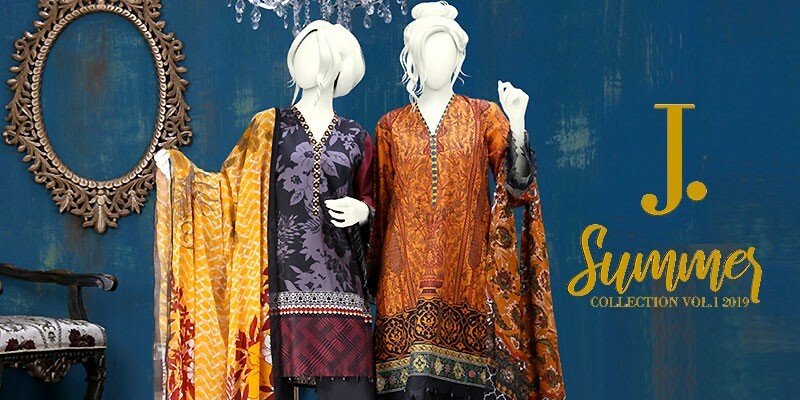 Get Five Star Lawn 2019 with Price from Five Star Summer Collection 2019 Online Shopping Store in Pakistan. If you are looking for eye-catching and appealing Five Star Lawn Design 2019, Five Star Lawn 2019, Five Star Lawn 2018 or Five Star Lawn 2017 Collection Online in Pakistan including all major cities such as Karachi, Lahore, Islamabad, Rawalpindi, Faislabad, Sialkot, Pesahwer, Quetta, Multan and many more cities. Just visit PakStyle.pk and explore Five Star Lawn 2019 with price online.